Home>New Songs>SOB x RBE Songs> SOB X RBE Go Hard On New Hit-Boy Produced Track "Both Sides"
The California rap group called on straight heat delivering producer Hit-Boy for the perfect collaboration we did not know we needed, Family Not A Group. Of the many blazing tracks within the fresh-out-the-oven project is the bass-heavy tune "Both Sides." The song ultimately reminds us the uniqueness of Californian rap, especially when it comes to the production choice and lyrical delivery. The track discusses the importance of not just talking about it, but being about it. Along with being a head-bopper, the dynamic team offer some witty bars worthy of mention. The charismatic group currently consists of four members, namely Slimmy B, Lul G, Yhung T.O. and Daboii. The gang gained much recognition following their previous hit "Paramedic," a track featured on the iconic and record-breaking motion picture Black Panther. Additionally, they went onto releasing two debut albums Gangin I & Gangin II last year. Both projects respectably sat on the charts. 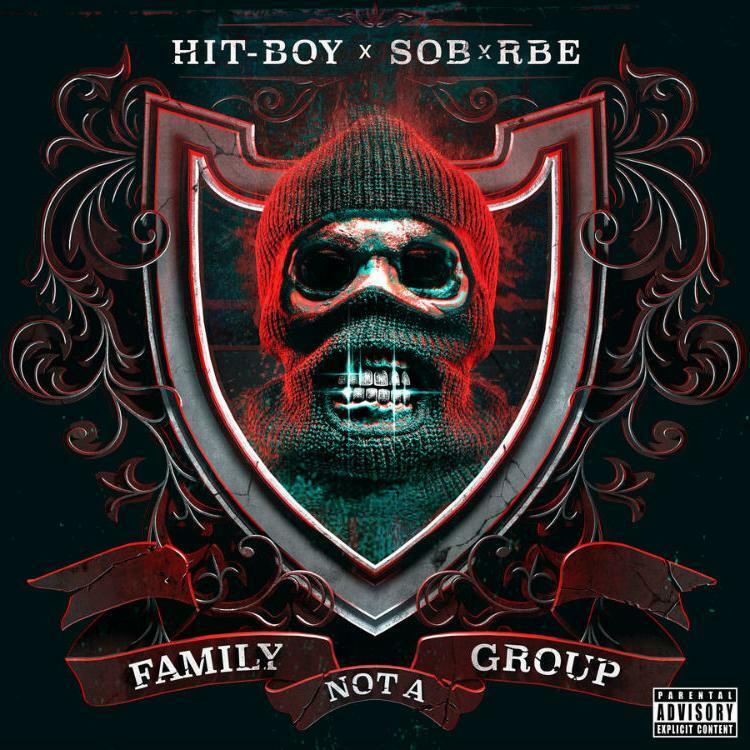 SONGS SOB X RBE Go Hard On New Hit-Boy Produced Track "Both Sides"